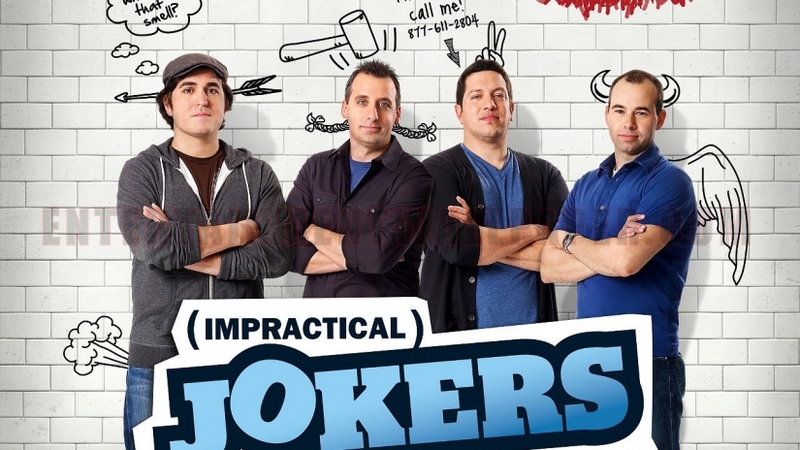 The men of the show Impractical Jokers are getting a game show. The show is now holding an open, online casting call for those that have the courage to take on the challenge. Seems the show is currently being called “Misery” – and having watched Impractical Jokers plenty of times, I can certainly understand that title. If you can handle the “misery“, you may actually have a shot at winning as much as $50,000 on the game show. Casting directors for the show have set up an online casting / audition process which will require potential contestants to answer a series of questions. For those not familiar with “Impractical Jokers”…. This hidden-camera series follows four lifelong friends — Brian “Q” Quinn, James “Murr” Murray, Joe Gatto and Sal Vulcano — who take dares to an outrageous level. Since they were young, the quartet have challenged one another to do ridiculous dares in public. On the show, to find out who is best under pressure, the guys compete in awkward and outrageous hidden-camera hijinks. At the end of each episode, the loser must perform what is deemed to be the most-mortifying challenge yet. NOW CASTING: Want the chance to win up to $50,000 ranking other people’s misery? A brand new TV Game Show is casting fun & energetic people to team up with celebrities for a chance to win BIG money! Please fill out the form below to get started. A member of the casting team will be in touch with you soon. I will do anything you want for a chance at $50,000 please contact me. I really need this! 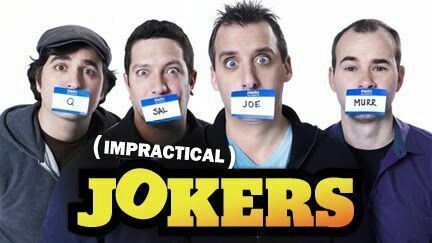 I love Impractical Jokers! I just need to know what are the activities that will be taking place in this game show? I’m so down for this. I’ll ask dudes to dance and then ask why they are talking to me. I can do crazy things. Pick me let’s funerize the city ! The link is not allowing me to go to the site, it’s not the correct link. Just tried it. Works just fine. You have to copy / paste, the entire thing into a browser. I would like to audition for impractical jokers Misery, but the link doesn’t work. Please email me. It works fine. Copy / paste into a web browser.